1 Understanding Security Layers. 2 Authentication, Authorization, and Accounting. 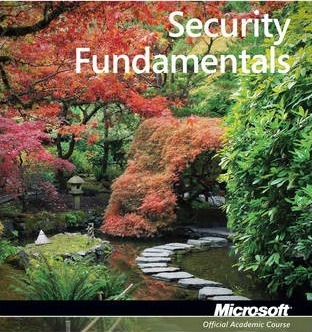 3 Understanding Security Policies. 4 Understanding Network Security. 5 Protecting the Server and Client. Appendix A. Index.